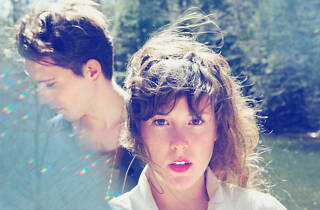 Purity Ring’s Megan James’ vocals give this glitchy, dubby and atmospheric boy-girl duo a pop edge. Beatmaker Corin Roddick drums on a custom light-up electronic rig that is as much art installation as percussion instrument. 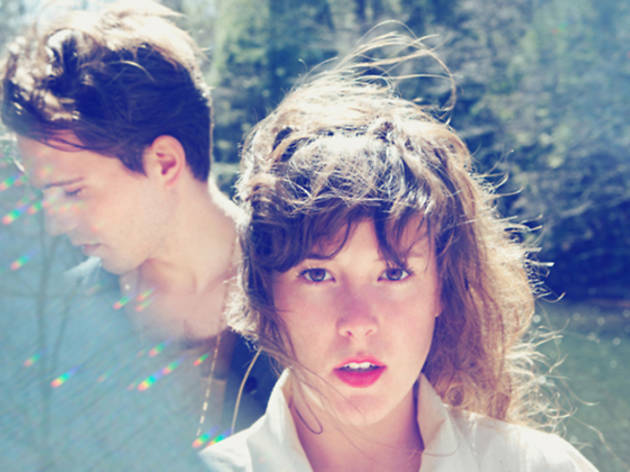 On the heels of sophomore album, Another Eternity, the Canadian duo is headlining the official 2015 Snowglobe Pre-party at Folsom 1015, supported by LA remixer Ghost Loft and many more.